As we bid goodbye to winter, it’s time to welcome spring and summer… and get excited about warm weather outings. This means company picnics are right around the corner! Chances are good you’re not the only company looking to lock down a lawn for a company picnic. Getting a head start on booking a venue for your corporate picnic will ensure you have first dibs on a space that suits your company’s needs. If possible, try and plan at least 5-6 months before your planned picnic date to give you enough time to secure the venue of your choice, hire a rock star caterer, and give employees enough notice to clear their schedules to enjoy the outing. Unless you’ve all agreed to a potluck-style event, when people attend a company picnic, they are expecting the food to already be prepared. 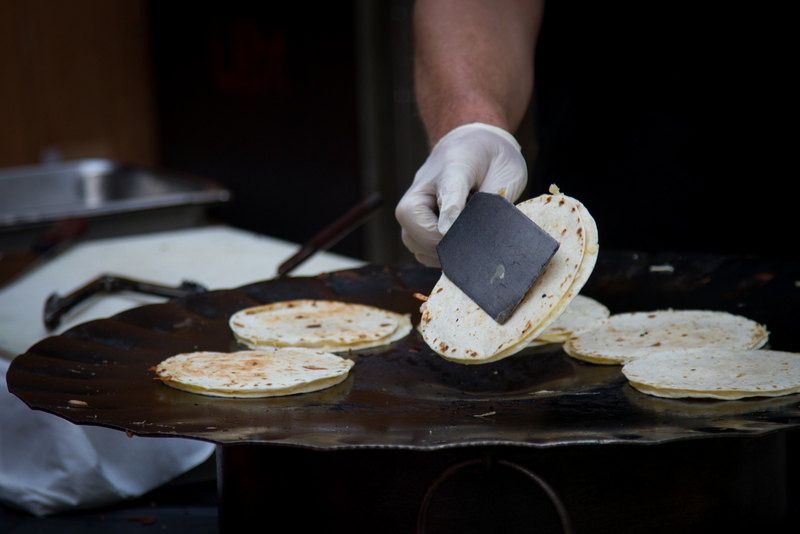 The trick to pulling off a killer company picnic is finding a caterer who has the experience needed to properly cater this type event with high-quality offerings. If possible, it is a real bonus to have a caterer who already has a partnership with the picnic venue. By working with a venue/caterer team, you’ll be able to tick off two important to-dos on your list, right off the bat. Prior to picking out a menu, it’s a good idea to check in with your employees (and their families) regarding any allergies, food preferences, and dietary restrictions. Having a menu that accommodates everyone is important. Once you have surveyed the office, work with your caterer to prepare a personalized menu that fits your company’s needs. Serving food tapas-style is a fabulous way to offer a wide variety of foods that are sure to satisfy all guests. If there are people attending with food restrictions, it would be a nice gesture to have a separate table labeled in terms of “gluten-free” or “vegetarian” options. Doing this will not only help to ensure that there is no cross-contamination — it will also show that you have gone the extra mile to accommodate everyone. This may seem like a no brainer but you’ll want to know your budget before you put your picnic plan into action. Calculate your price per person so that you can make sure to spend smartly. If you’re especially budget conscious, we recommend sticking to chicken, beef, or pulled pork, and skip the hamburgers and hot dogs. Something people tend to be surprised by is how much condiments and toppings can add to total cost. 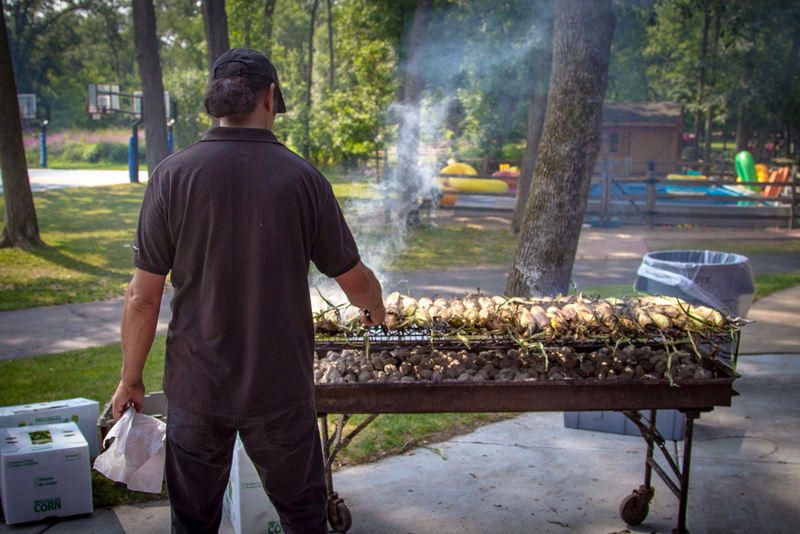 With the right systems in place, planning a company picnic should be more fun than a chore. Look to your employees to help make it a special event, and work with the right catering partner to create a picnic menu that everyone can get excited about. Ready to plan a company picnic? We are! Contact us to get started!